Valentino Rossi (Movistar Yamaha MotoGP) hasn't had the best record in the dry at Silverstone Circuit - certainly compared to his glittering records elsewhere - but the Italian returns to the track in 2016 as the most recent winner. Despite taking the honours in 2015 in an incredibly challenging wet weather race, the rider from Tavullia would still rather sunshine than rain on Sunday as the paddock returns to the UK. 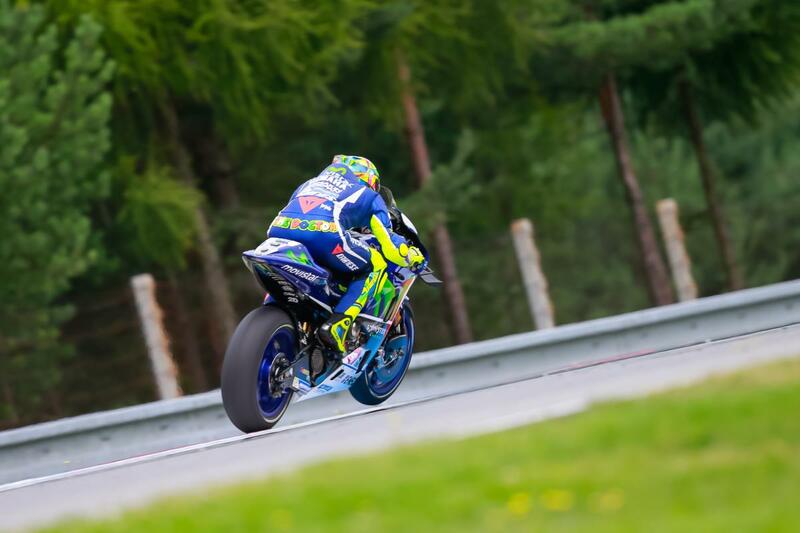 A fan of the track, Rossi is hoping to work away on finding the perfect setup for his YZF-R1 ahead of the race, as the circuit is one that punishes those who take a wrong turn. 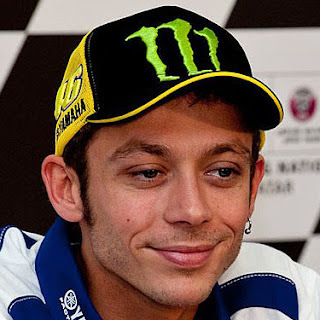 Valentino Rossi: "I have very nice recent memories of Silvertone. Last year I won a really incredible race in very difficult conditions. I hope that this year there will be nice weather, but from the climatic point of view the English race is very uncertain. I like Silverstone a lot, it‘s a very fun track but also very demanding. This circuit is very long and there are many changes of direction with high speeds. It is important to find a perfect set-up for the bike to be able to suit both the slow and the fast corners. We will try to work on all aspects, as we have been doing the entire season to get the best possible result."